First trailer for the historical drama. 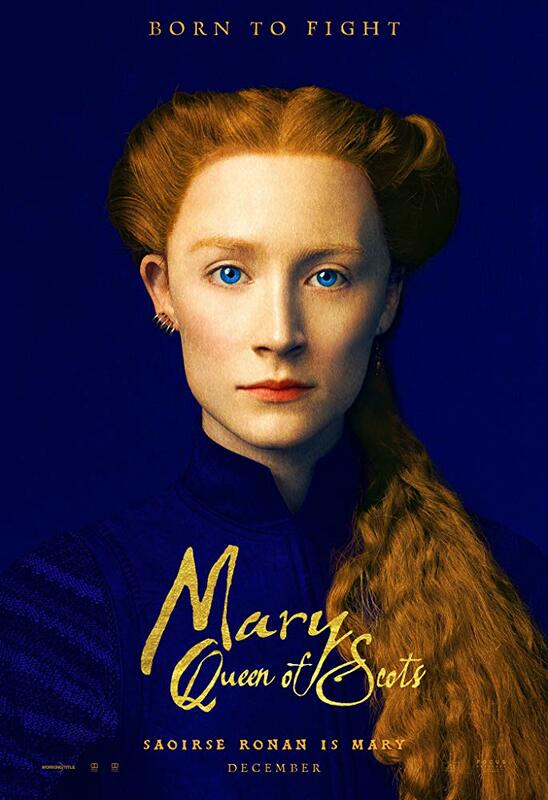 Two of today's biggest female stars face off in Mary, Queen of Scots, the story of the rivalry between Scotland's Mary Stuart (Saoirse Ronan) and English Queen Elizabeth I (Margot Robbie). Theatre director Josie Rourke makes her cinematic debut with the film, which also stars Gemma Chan, Guy Pearce, Joe Alwyn, David Tennant and Jack Lowden. Mary, Queen of Scots is in UK/ROI cinemas January 18th, 2019. Check out the first trailer, along with two character posters, below. 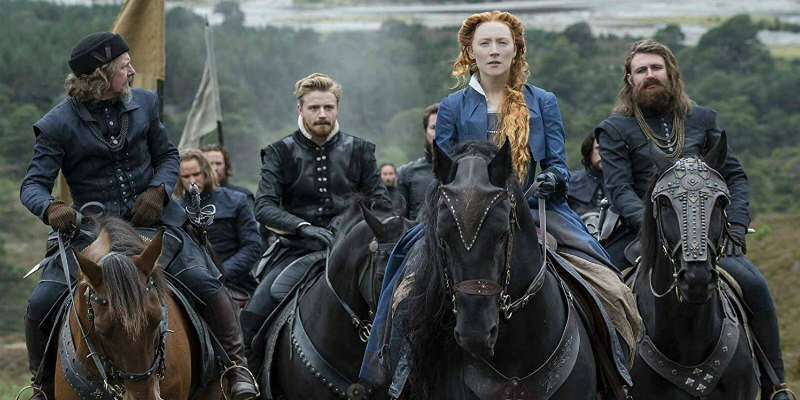 "Mary Queen of Scots" explores the turbulent life of the charismatic Mary Stuart (Ronan). Queen of France at 16 and widowed at 18, Mary defies pressure to remarry. Instead, she returns to her native Scotland to reclaim her rightful throne. But Scotland and England fall under the rule of the compelling Elizabeth I (Robbie). Each young Queen beholds her “sister” in fear and fascination. Rivals in power and in love, and female regents in a masculine world, the two must decide how to play the game of marriage versus independence. Determined to rule as much more than a figurehead, Mary asserts her claim to the English throne, threatening Elizabeth’s sovereignty. Betrayal, rebellion, and conspiracies within each court imperil both thrones – and change the course of history.